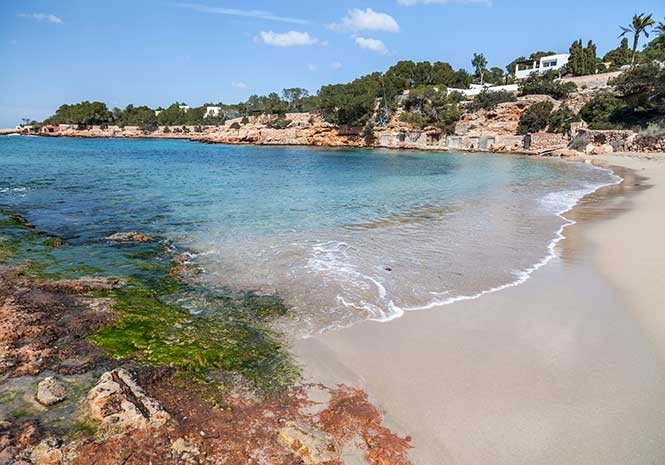 A 24-YEAR-OLD British man celebrating his birthday at Cala Gracio near the popular tourist resort of San Antoni on the holiday party island of Ibiza has fallen to his death. The tragedy happened when the young man was reportedly partying with his friends for his birthday celebrations. Reports suggest that the 24-year-old fell from a height of six to eight metres before striking the rocks below. Emergency services were quickly on the scene and tried to resuscitate him but could not save him. A team of psychologists were brought in to support the distressed friends of the man. An investigation has been launched to determine the cause of the Brit’s death and whether he slipped or dived onto the rocks below.